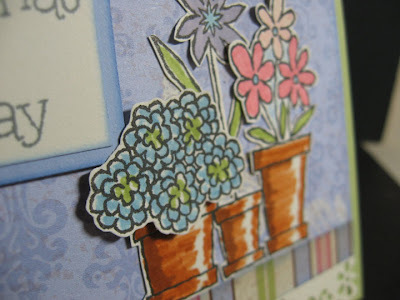 Flower Pot is the name of April's Stamp of the Month (D1409) and it's a sweet Springy set that I found so fun to play around with. Complete with pots, window boxes, a window with shutters, and of course lots of flowers, you can do about a zillion things with this set. 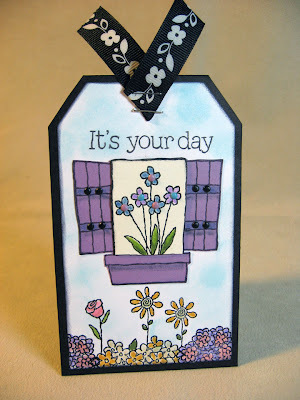 It's a new month, therefore another Close To My Heart Stamp of the Month Blog Hop! That means if you're already in the hop, you've come from Katy's blog. 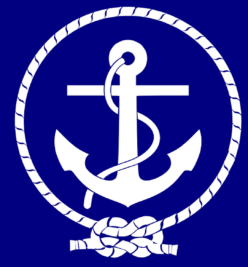 If you're beginning, take a look at my samples below and then follow the link to the next blog at the bottom of this post. 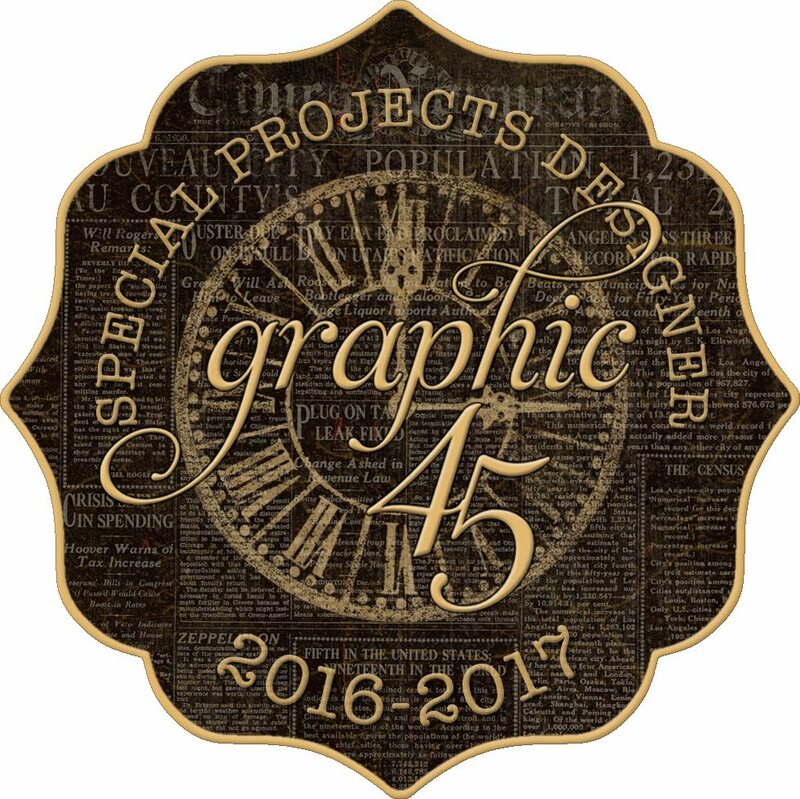 Don't miss out on over 70 consultants' works of art using this one stamp set. It's sure to fill you with inspiration galore! 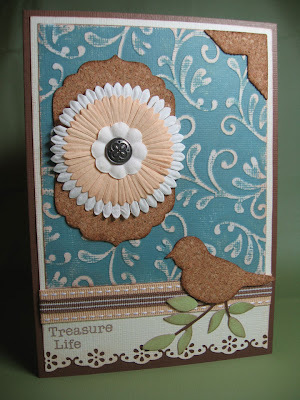 For my card, I used papers from the Life Delights paper pack (X7089B). The flowers and pots were stamped with Archival Black ink and colored with markers, then I popped up one cluster with foam tape, as you can see in the close-up view. 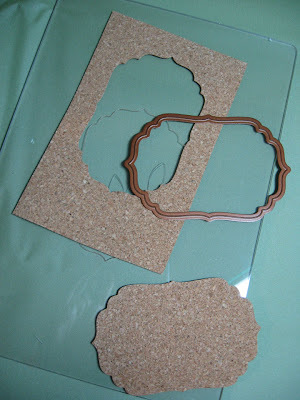 The border punch is from Martha Stewart Crafts. My tag was made with a paper piecing style, again most of the stamping is in Archival Black so I could color things in with markers without the worry of bleeding (not me, the artwork). 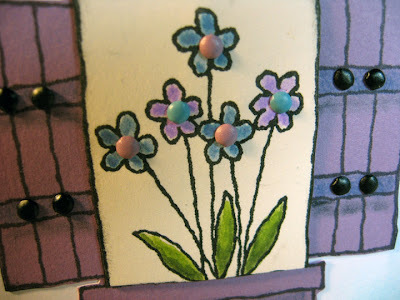 I used a finger dauber and Heavenly Blue ink to make a cloudy effect in the background. 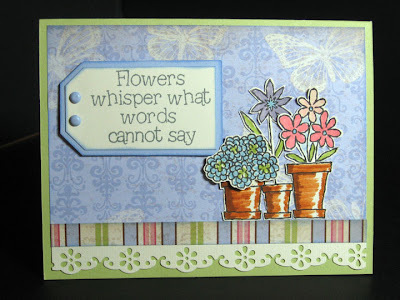 I finished off the artwork with Close To My Heart's Bitty Brads in Black, Twilight and Petal. You'll see those best in the close-up. So thanks for stopping by to check it out. 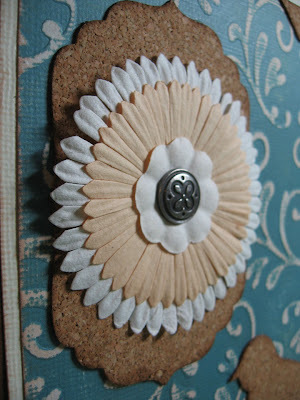 Now hop on over to Danielle's blog to see her beautiful creation! Here's the sketch and then my card. Tim Holtz (I love him, I do) provided much of the product in this card today. I used his Grungepaper, which is a total blast to play with. It's pliable, smells funky, and inks and stamps like a dream. Plus it cuts easily. In fact, the flowers are from the new Tim Holtz Alterations Sizzix die called Tattered Florals. 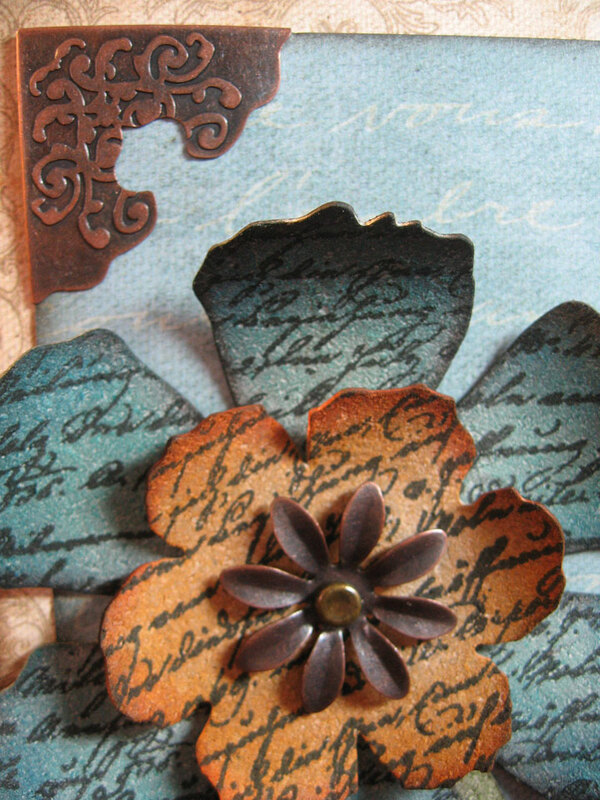 I also used his Idea-ology Corners and Foliage (metal work). 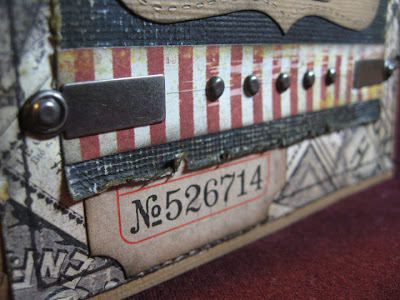 The stamping on the Grungepaper is another Tim Holtz/Stampers Anonymous design called Urban Grunge. I inked the Grungepaper with a finger dauber and CTMH stamp pad colors like Goldrush, Twilight, Olive and Juniper, edging everything with Black. 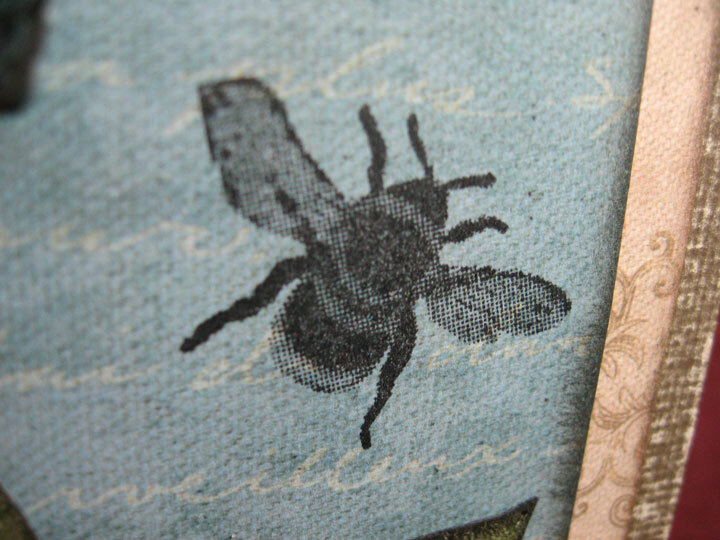 The little bumblebee stamp is from this great stamp collection I found at a CK Convention years ago from Oxford Impressions called Field Notes. The set has these great screen-printed looking stamps of a butterfly, bee, daisy, eggs, nest, etc. It's beautiful! Here are some close-ups of the card details. 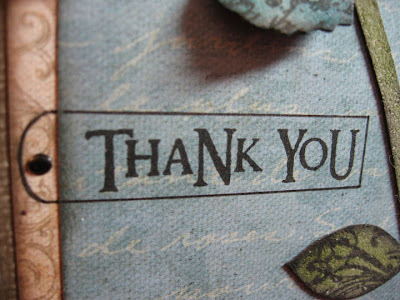 I thank you for looking and would love to have your feedback so please leave me some love, won't you? I'll tell you about the card in a sec, but I have to back up a bit first. 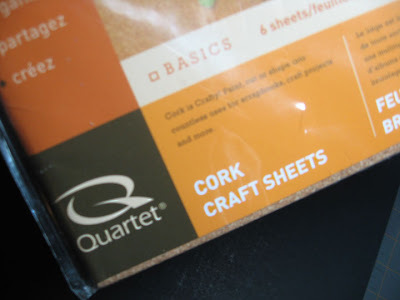 Last week, I grabbed a few friends and headed to Orlando to the Scrappy Boutique because they recently got in a lot of the new Tim Holtz stuff from CHA (and there's no place in my county that sells lots of the Tim Holtz line.) It was a GREAT day. 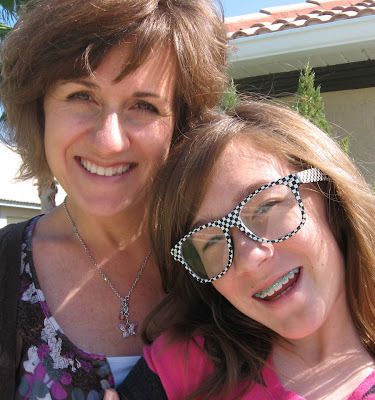 We spent a few good hours in the store, burnt up the cash register with our purchases, then went to lunch at Chipotle. Yum! We sat outside and soaked up the sun while we gobbled up our Burrito Bowls. What a great way to kick off my (wink) Spring Break. I only wish I had thought to snap a photo of us girls. 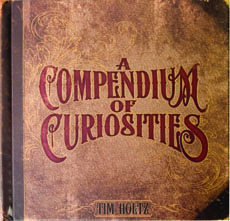 One of my purchases at the shop was Tim's newest book "A Compendium of Curiosities." (Oooooh-ahhhhhh.) It is FAB-U-LOSO! I can't wait to really sit and read it cover to cover. I was hoping they had his new paper packs in, but not yet. Between that book and my Stamper's Sampler magazine that I picked up today which featured Wendy Vecchi, I was inspired! So I ran to my scraproom and got to playing. • And the coffee cups with steam, I do not remember and I have no packaging. Sorry! Here's a few close-ups. 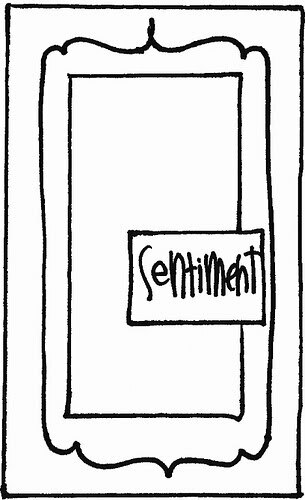 I just love close-up views of things, don't you? Let me know what you think. Good or bad. Meanwhile, I'll get my thinking cap on for the next sketch and see you tomorrow. Hi again! Today's Easter treat holder is a quickie. So easy! 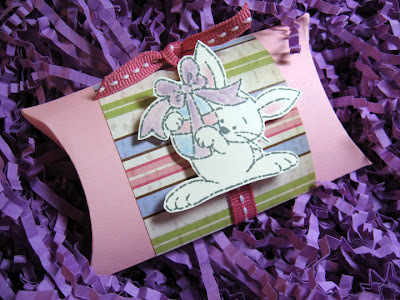 I used my Sizzix Pillow Box die and cut out the box using Baby Pink cardstock. I cut some striped paper from the Life Delights paper pack 2 x 5 inches to wrap around. I stamped the Bunny from Bunny Love (B1324) in Grey Wool ink then used my blender pen and the lid of different pastel inks to color it in. Before I popped the bunny onto the box using foam tape, I tied an 8-inch piece of Hollyhock ribbon around the whole thing and tied a knot. 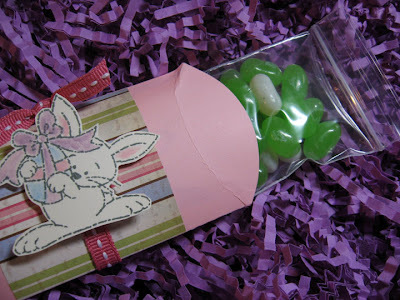 Inside, I filled a small zippy bag with Key Lime Pie Jelly Bellies. YUM! WalMart has them for a few bucks, along with Blueberry Muffin flavored ones. I am looking forward to making lots more of these tomorrow for my monthly club members. I'll probably add a little more pizazz like a stamped border along the edge of the paper and perhaps some Stickles or Prisma glitter, or maybe I'll emboss the pink cardstock . . . I pulled together some different B&T (background and texture) papers from my CTMH stash. The pink polka dot is from the Jingle Level 2 paper pack, the pink stripe with mini-pinwheels is from the Topstitch Level 2 paper pack, and the purple on the sides is from the Bella Level 2 paper pack. I used the With Love (D1284) stamp set, some Hollyhock ribbon, a chipboard ribbon slide (now retired) and some Hollyhock brads for the stamped flowers. Happy Everything has been stamped on Amethyst cardstock. I popped up the flowers with foam tape to add dimension. Here's what the box looks like before you assemble. 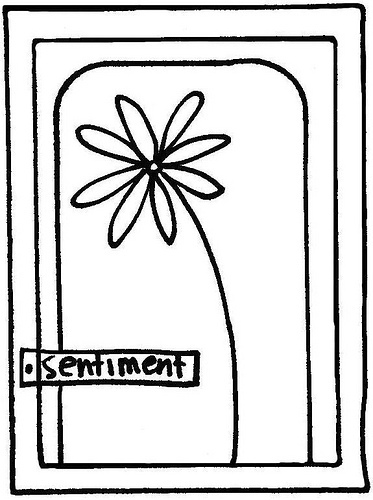 Again, let me know if you'd like a printable template. Hey! Hope you are having a good day. 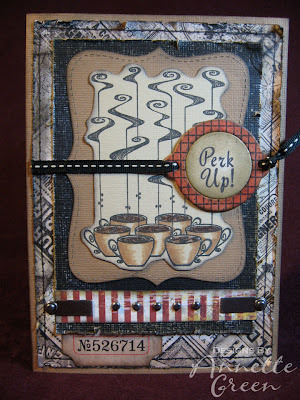 I'm busy, busy getting ready for my Cards & More Club which is tonight. Still don't have everything cut and ready, but if I can just tear myself off this computer, I'll get it done in a jiffy. Now when my daughter even says the words Easter Bunny, she has to use the finger quotes. But that's okay. Just another chapter in life we all go through. The key to keeping it happy each year no matter how old you get is simply using the holiday as a really good reason to make cute little goody-gifts to give to people. (I'm sure my more religious friends want to expound on the true meaning of Easter. I know, I know. I grew up Catholic, don't worry, I know.) I'm just talking about the bunny side of Easter here. 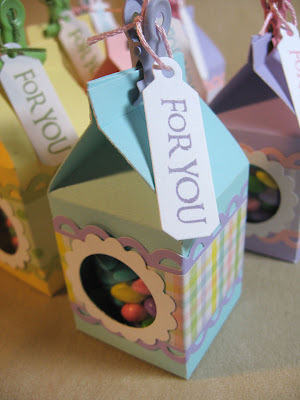 As I make my little gifts, I'll share them with you and maybe you'd like to try a few yourself. Or inspire ME with what YOU'VE created. 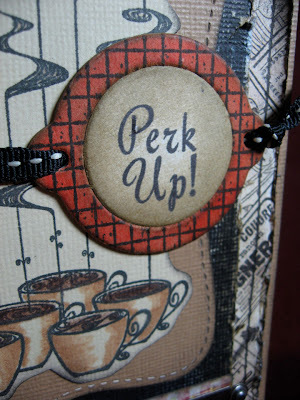 I found this super cute little mini milk carton die through my Stampin' Up consultant, Grace Benjamin, and knew I had to have it. It's a SU exclusive die, so you can only get it through them. I used my Coluzzle circle cutter to make a hole in the front to see through. Those clips at the top are from Making Memories and they hold the carton closed. 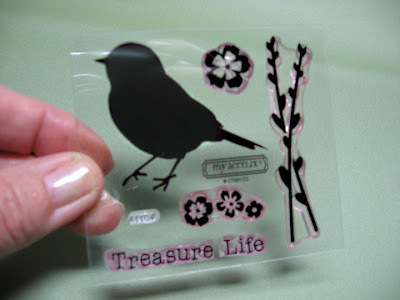 Inside I filled little clear treat bags with this Chick Feed I found at WalMart. So cute 'cause they look like little eggs. 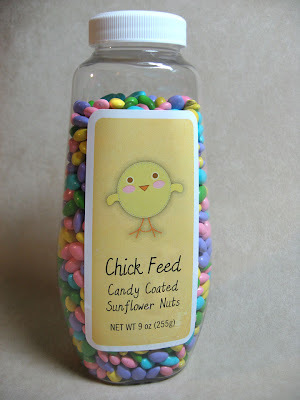 They're chocolate covered sunflower seeds and they are yummy. Here's a bunch of them in different Spring colors. I had such fun making these. Can't wait to make more. 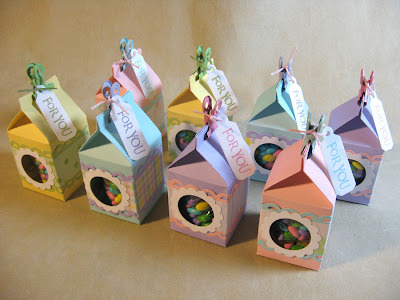 Watch for more ideas from me as we lead up to Easter. It's really, really trying to be Spring here in Florida, but it's sure taking its sweet time. Today was a gorgeous day, finally. My Sheltie, Suki, couldn't agree more. She barked and barked at the door, so I took her out, she walked out to the grass, sniffed heartily and rather than peeing at all, just plopped down into the grass and relaxed. I love it when she does that. It makes me smile every time. It may not yet truly be butterfly season here, but all I seem to see everywhere is butterflies on cards, scrapbook layouts and clothing. I love butterflies for the obvious reason: they are beautiful, of course, but they are also so symmetrical and perfect. Not like us humans with two different sides of our faces. And they are so graceful. Again unlike most humans, especially me. So when I saw this big, beautiful Martha Stewart butterfly punch, I knew it was mine. 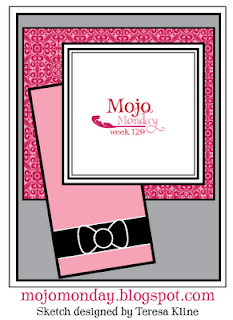 For my Mojo Monday card this week, I used papers from a little Photo Mat stack by My Mind's Eye "Home" collection. 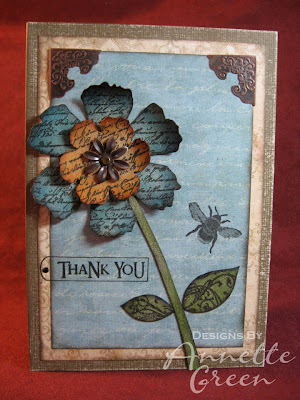 I added some Cranberry and Hollyhock cardstock from Close To My Heart, plus their stamp set "Best Wishes" (C1318) and some of the Connections Club adhesive pearls. The gingham ribbon is BasicBasic from my local craft store. If this card doesn't say Spring, I don't know what does. 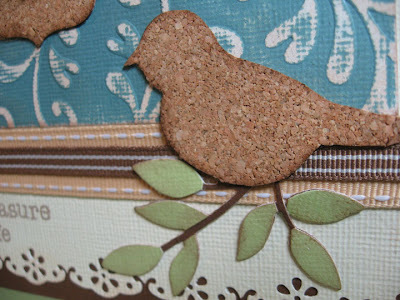 First I tried the cork in my Big Shot using this pretty new Spellbinders label die. (It's one of my first ones!) It cut out beautifully. I inked the edges of the label with Chocolate ink and a finger dauber to give it some dimension. I used Tombow adhesive to stick it down behind the flowers, but I quickly learned that just plain old glue stick works best, since the Tombow wanted to tear the cork when I got near the edges since it's so thin. 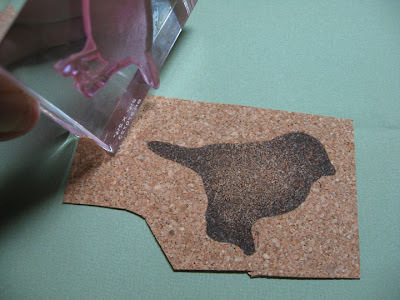 So then I tried the cork in a regular Paper Shapers large punch. Again, a nice clean cut. I inked the edges again with Chocolate and stuck it up in the right corner of my card. See, I didn't want to have the details of the legs because I knew I would be cutting them off anyways. 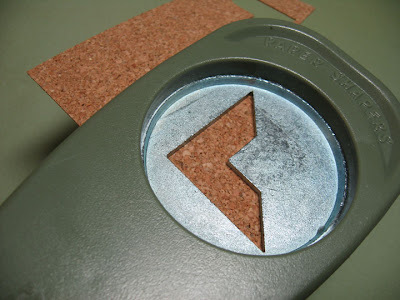 Plus, I didn't want to have any ink showing, so I am going to simply use this stamped side as a cutting guide and flip it over once it's cut out. 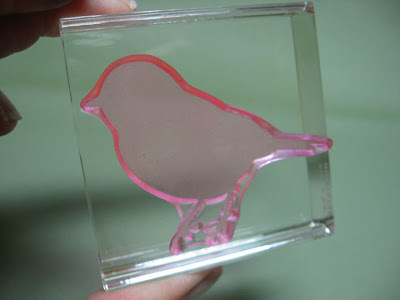 When I cut him out, I cut inside the stamped lines a little, so he didn't look like a blob of a bird. Then I inked his edges and stuck him down. 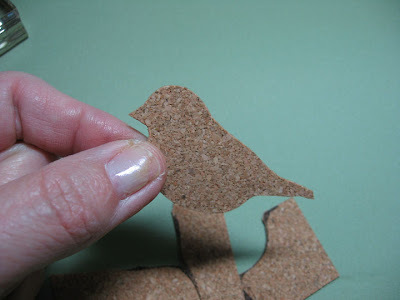 So there are three ways you can use cork in your paper crafting, and I'm looking forward to discovering lots more. But hey! Look at those leaves and stems. Wanna see how I did that? It wasn't hard. 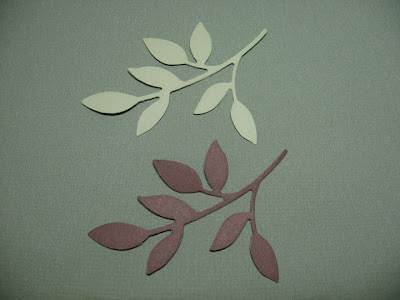 I just punched these out of two different colors of card stock. Chocolate and Sweet Leaf. 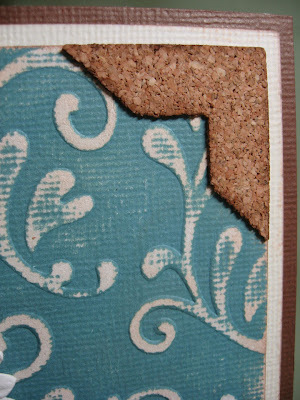 In my card photo, I used textured card stock since the rest of the card has been done in that. Then I cut out the Sweet Leaf leaves and stuck them right over the Chocolate ones. I finished it off with a light inking of Chocolate on a finger dauber for dimension. Here's the card again so you can see it all together. This layout was supposed to be my sample for my first video. 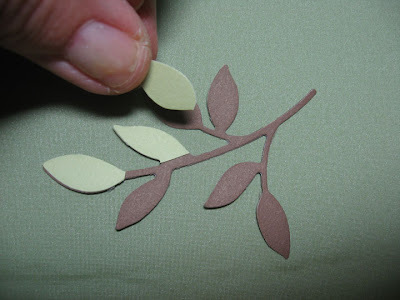 The topic of this video is Chipboard Techniques in Scrapbooking. But there are a lot of other techniques in this one layout too. For example, the flower has been created with two ribbons stitched and pulled tight so they form a circle. It's so easy and turns out so nicely! There's edge distressing, sewing, and some stamping techniques also. But back to the video. I made it, it turned out pretty darn good, but I can't get it to post to Blogger or to YouTube. I have been wracking my brain, calling around, but no one can solve the mystery. We do know that my version of iMovie is rather old and that might be part of the problem. So if I wish to continue making videos, it means a new computer, which would be fantastic, but of course expensive right now for me. I am really excited to share the video, so I will keep looking into this and promise to figure it out soon. Stay tuned! I think I have a total of two people in my life who are Irish. Two that I know and like well enough to make a St. Patrick's Day card at least. Can you believe that? That's not too many. And I love the Irish! I've never met an Irishman I didn't like yet. As for the lasses, well that's another thing. Of course, I'm kidding. Just having some fun. 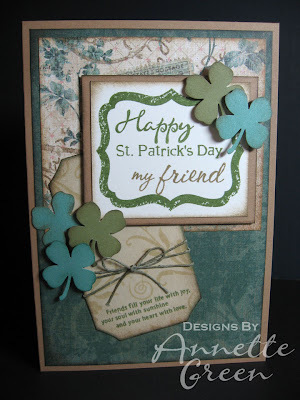 The shamrock punch is from Martha Stewart Crafts. Thanks for looking and enjoy your Monday. 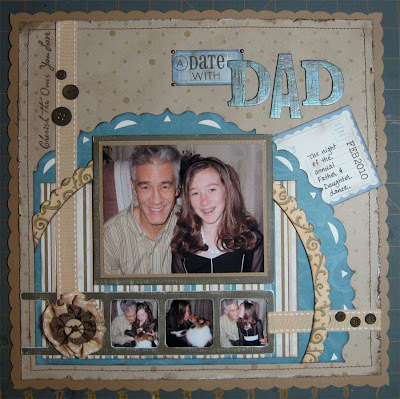 First off, let me say that I am one of those scrapbookers that usually takes hours to create one layout, loaded with details and carefully balanced. I simply enjoy it. It's an art form for me. But as we all know, there is not a lot of extra time for these types of luxuries. 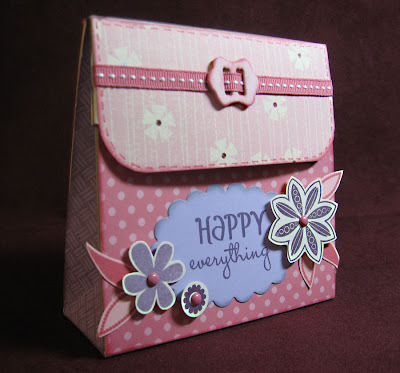 I normally would not be a "kit" scrapbooker, but I have to say that I have been really enjoying Close To My Heart's Level 1 scrapbook kits tremendously. 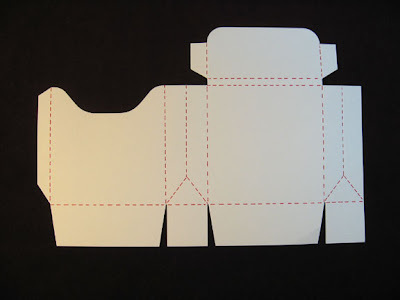 • Four base pages on thick cardstock. that you can turn any which way you like. Pictured below is what I did with my "You Rock" Level 1 kit. Once I decide exactly what I'll use these pages for, I'll add more of the alphabet stickers to personalize my theme. 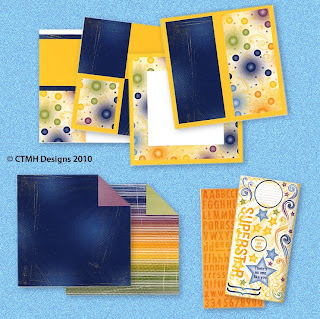 As a consultant for Close To My Heart, I make these designed pages available as a complete Kit of the Month with instructions for cutting the papers, color photos to follow the layouts, and a tips section for more details. The cost of these kits is $13 through me exclusively, not orderable online. (evidently orderable is not actually a word, but guess what?.. it is now!) I've been creating these Kits of the Month for several years now, so if there's ever a Level 1 Kit that you've had your eye on in the past few years, I probably have a Kit of the Month for it. They don't expire as long as the Level 1 kit isn't retired. So just contact me via my e-mail if you're interested. 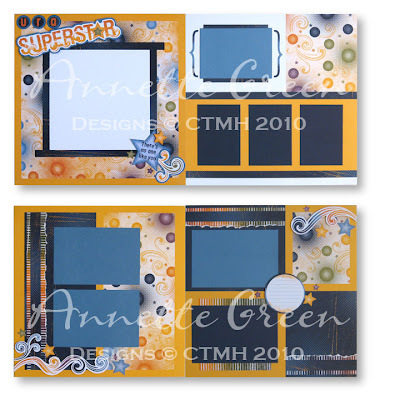 If you're a detailed scrapbooker, don't shy away from kits. They are great! And I doubt anyone will notice much of a difference if you scrapbooked with a kit or pulled the pages together the more traditional route. Kits are easy, fun and fast. That's the kind of scrapbooking that we all need. Always Being There: Introducing Betsy Veldman's The Greetery!